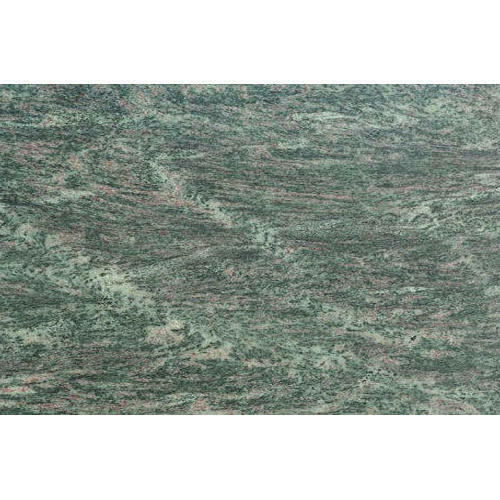 We offer Tropical Green Granite to our clients. Established in the year 1988, we "Kushalbagh Marbles Private Limited" is the leading manufacturer of a wide range of Granite Stone, Indian Granite Stone, Marble Stone, Quartz Stone, etc. A varied range of products provide the architects and designers a variety of high-quality building stones to work with. With our superior material selection and value engineering experience, we can furnish quality stone at competitive prices. Under the guidance of our mentor Mr. Virendra Pratap Singh, we have gained huge expertise in this domain.